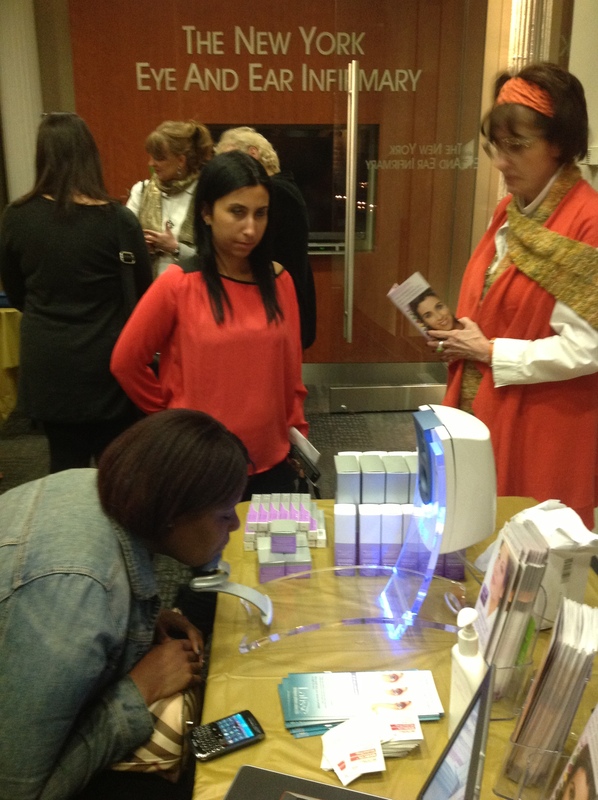 LeMetric Hair & Beauty Studio took part in an exclusive winter pampering event for women hosted by Fab Over Fifty. 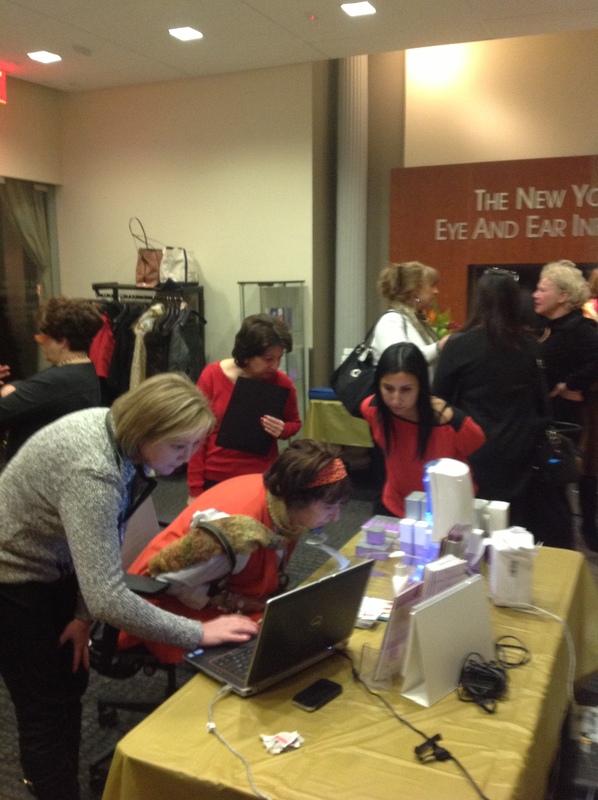 Attendees were given complimentary skin analysis, glycolic peels, breast exams, and of course hair consultations by our own, Elline Surianello. 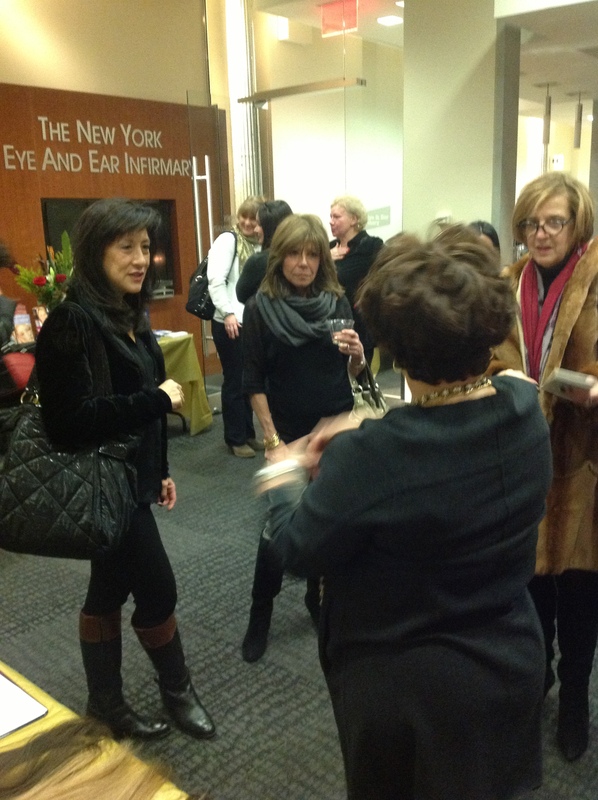 Between the hair and skin services available, as well as the botox discounts, the women at the event were truly pampered! Check out how much fun we had….